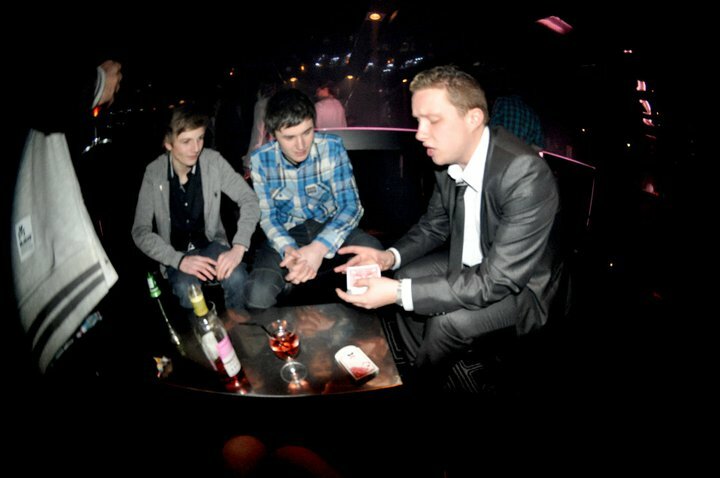 Mark is undoubtedly one of the most sought after Magicians within the UK. With years of professional working experience under his belt, you know you are on to a safe bet booking him! Brides and grooms, corporate bosses and many others ask for Mark by name, because they know he will entertain guests in a unique fashion and create long lasting memories for guests and clients. 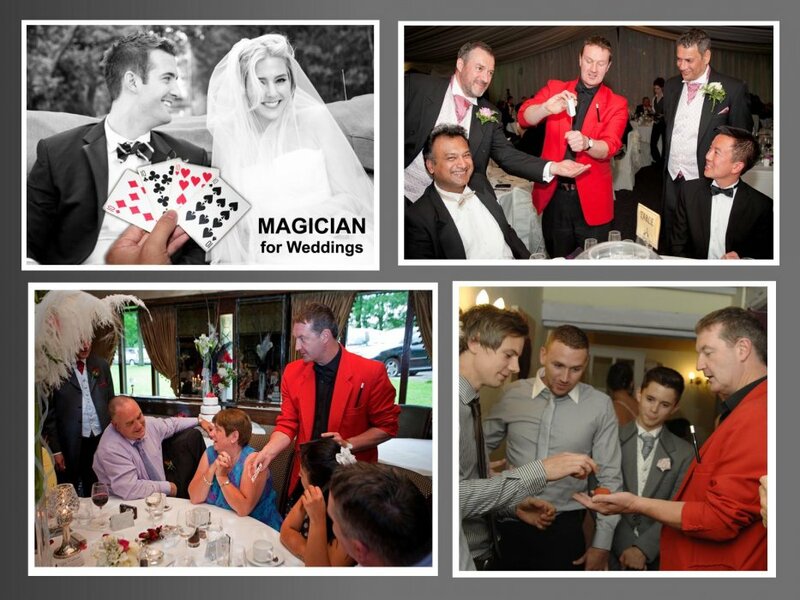 Mark is the professional choice, whether you're looking for a stage or close-up magician. 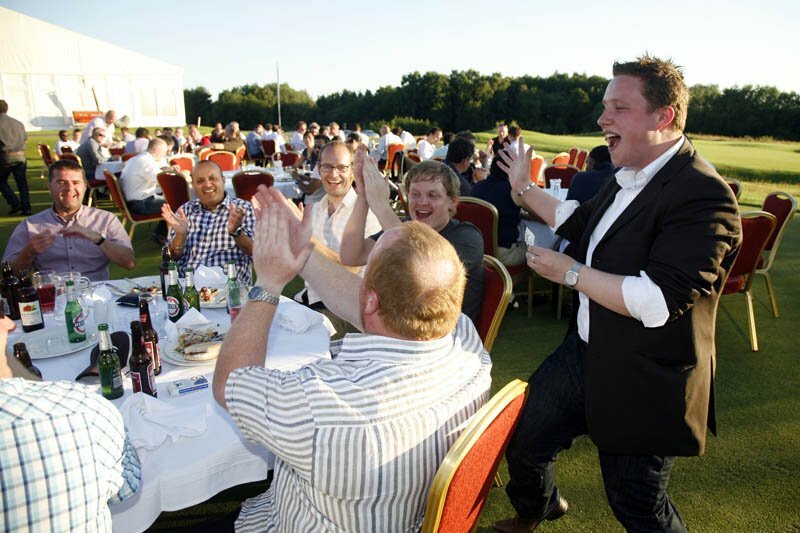 With hundreds of happy clients, you can rest assured that the entertainment you receive will be top class. Number of Reviews and Counting... 16! 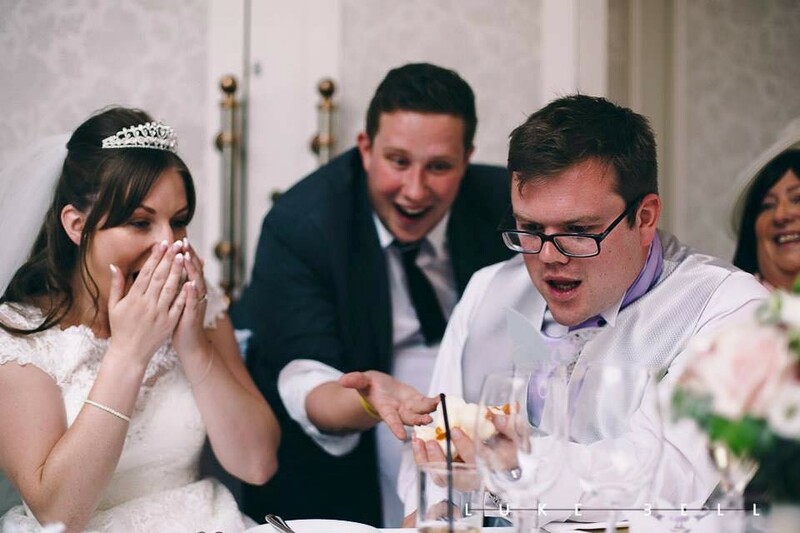 As a close up Magician, Mark will approach your guests in a friendly but unobtrusive fashion, and within minutes he will have them screaming with bewilderment and laughter at the micro miracles he performs inches from their faces. Many of Mark’s repeat clients knew they were on to a safe bet with him – not necessarily because they could see the tricks he can do, but because they heard the response he gets and can feel the atmosphere he creates in any room he walks in to. Mark was superb - fantastic tricks and very funny to go with - thank you very much! My guests had a fabulous night. Mark was amazing and very professional, entertaining, funny and a massive hit. Personable, professional magical performance. Our members loved it. Mark was excellent. He was perfectly on time, attended to all in the room and everyone was extremely impressed with his skill and his manner. Mark was fantastic. All the Club members thoroughly enjoyed the evening's entertainment. He is a very talented and engaging young man, who completely fulfilled the brief and intrigued us with his tricks. I just wanted to tell you that Mark gave us a wonderful evening of magic last night. The ladies (49 of us) were all absolutely delighted; he was such a charming young man and showed such consideration with our more elderly members. The party was buzzing the whole night long. 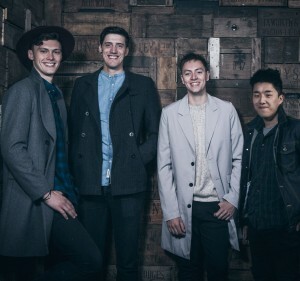 The acts Silk Street booked for our client’s Birthday Party through Warble Entertainment were very professional, reliable, friendly and accommodating. The entertainment was to a very high standard and we would have no hesitation in recommending or using their services again. Just wanted to say thanks for performing at my 30th party a couple of weeks ago. You were the highlight of the event!! We have had many, many great comments about you and I still have no idea how you did any of it!! Mark was GREAT! The kids loved him and the adults were laughing along too! I would not hesitate to book Mark for future performances. His material was both highly entertaining and totally appropriate for the setting. Many thanks for all your assistance in getting Mark to Gigglefest. Unfortunately I was not at the Ball - but everybody said they were fantastic. I am sure the Student Council will want them next year. Mark was great, got the staff going and everyone really enjoyed the performance and table magic, it made for a great night. Would definitely recommend and use Mark again. Thanks for organising Mark for my sons venue we all had a great time and I would certainly use your services again in the future, cheers. 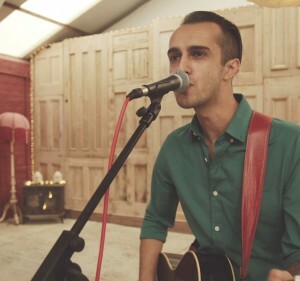 Thanks Mark for an excellent performance and for making the party a night to remember. Everyone was very impressed from the kids to the grandparents. Hi Marie, Mark was great and added to a very successful event. The initial work in the foyer of the Midland welcomed the students and put them at ease. How much will it cost to hire Mark? The booking fee can be affected by a number of things, depending on what you want for your event (for example travel time, over night expense if its required etc). The best way to find out how much it will cost for you is to Contact Warble to discuss what will work for you and for a no obligation quote. You get a unique, funny and amazing magician. 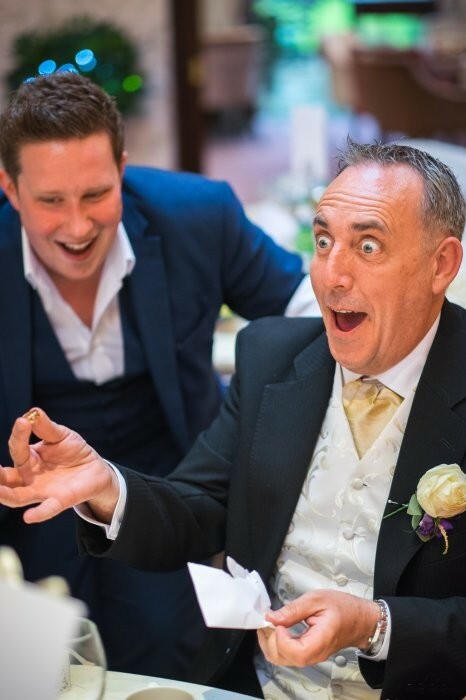 You will probably find a local part time magician who will give you a very low quote, but with Mark’s quote you get quality and experience that only a full time professional magician can gain (there is only a very small number of professional close up magicians, and Mark is one of them). Mark is a member of The Magic Circle and also has £10 million public liability insurance for your comfort and peace of mind. What can we expect Mark to do? Mark is a close-up magician, which means he performs mind blowing magic right under your nose. He works with playing cards, coins, rings and objects that he borrows from your guests. He has an informal approach, which means it isn’t intimidating for your guests. He will speak to your guests on a friendly basis to relax them, and they will be amazed by what he does. Mark creates a talking point for your guests, which means it will be an event remembered for years to come. If you book Mark for a comedy magic show, you will get a uniquely funny magic show which is suitable for every situation. Typically Mark's comedy show can run for around 45 minutes, but can be adapted for shorter acts as part of a variety show or just as a short spot. How will Mark's magic fit the occasion? 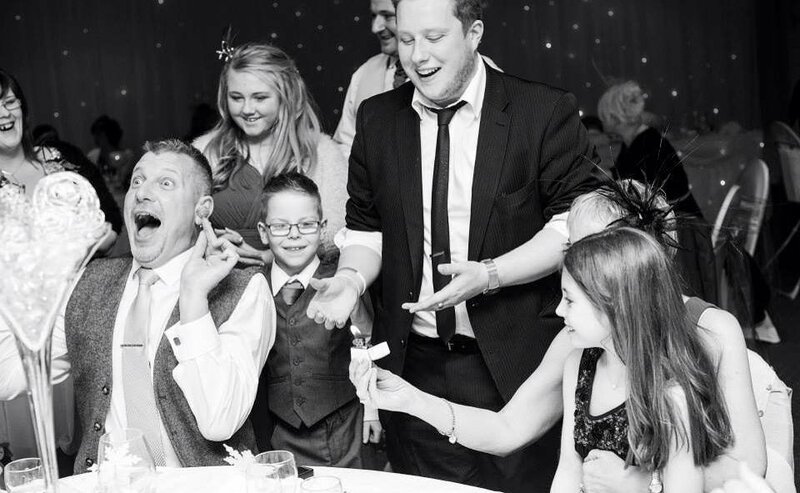 The magic that Mark performs is easily adaptable to any situation. Typically Mark performs in a walk around situation (e.g. 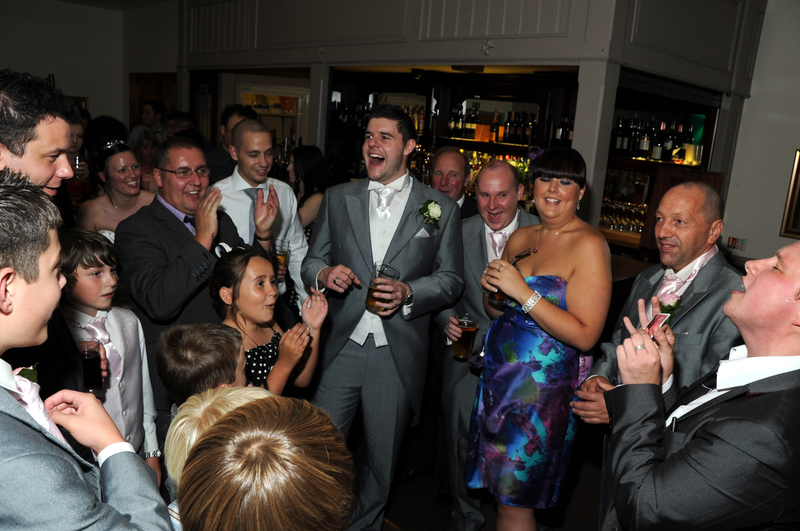 a drinks reception or during wedding photos) or around tables during a meal or wedding breakfast. He also performs during parties as a walk around magician. 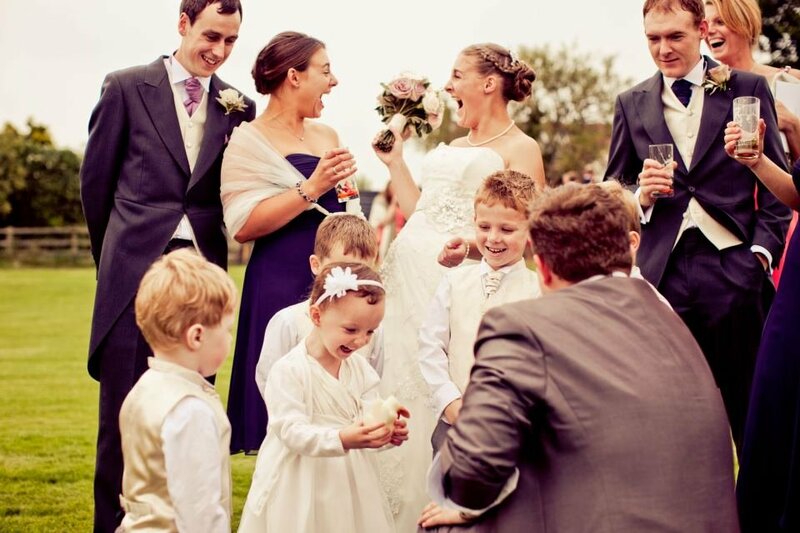 Warble can discuss with you the best way to use Mark to enhance YOUR event. What do we need to provide at the event for Mark? All Mark requires is an audience! It is helpful if a small room can be arranged for Mark to get ready in when he arrives at your event, however this is not necessary. 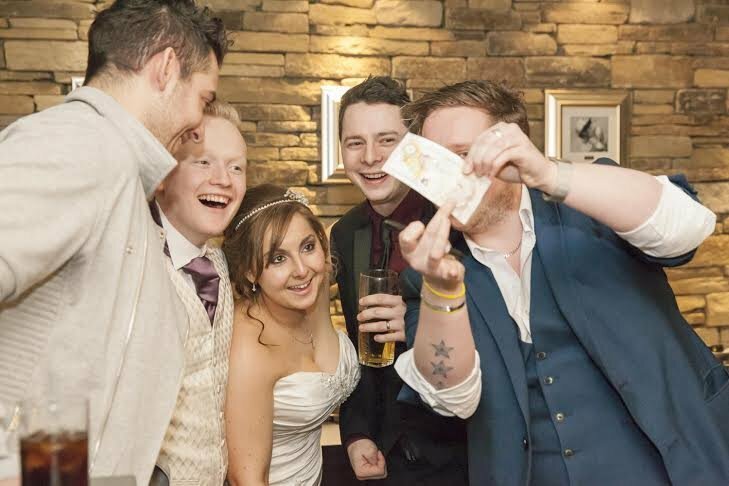 Payment must also be made when Mark arrives to make things easier later on at the event (the last thing you want is someone asking you for money whilst your eating or partying!). If you are wanting to book Mark for a comedy stage show, he will require a moderately sized performance area. An artiste rider can be supplied which details everything that Mark will need to give you the best show possible. How long will he stay for? It’s up to you really! Typically though, Mark can perform to around 50-60 people in an hour during mix and mingle situations. If you are having a small party with a few friends, Mark can adapt his performance as required. The best thing to do is Contact Warble with details and they will give you advice on how long to book a close up magician for. How soon should I make my booking? Many of Mark’s clients tend to book 6 – 12 months in advance. If your event is on a key date (like a public Holiday, or Christmas etc) then make your enquiry as soon as you can. 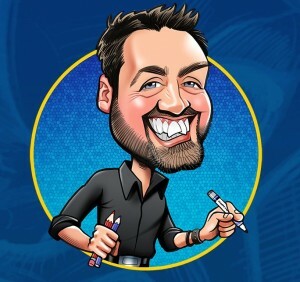 Mark is sometimes available at the last minute so even if your event is only a matter of days away it is worth getting in touch. How far does Mark travel? Mark is based in North Yorkshire. He regularly performs all over the country and is willing to travel. Performance lengths can be completely flexible and to suit your event. Typically Mark is booked based on a 2 hour performance, but can perform all day if the event is right. Please contact Warble Entertainment for more information. 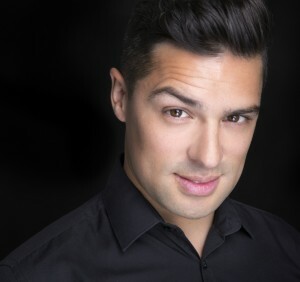 Customers who have enquired for Mark The Magician have also been interested in the following magicians also available in Skipton, North Yorkshire. For more information or further options, please call 0845 643 9384.